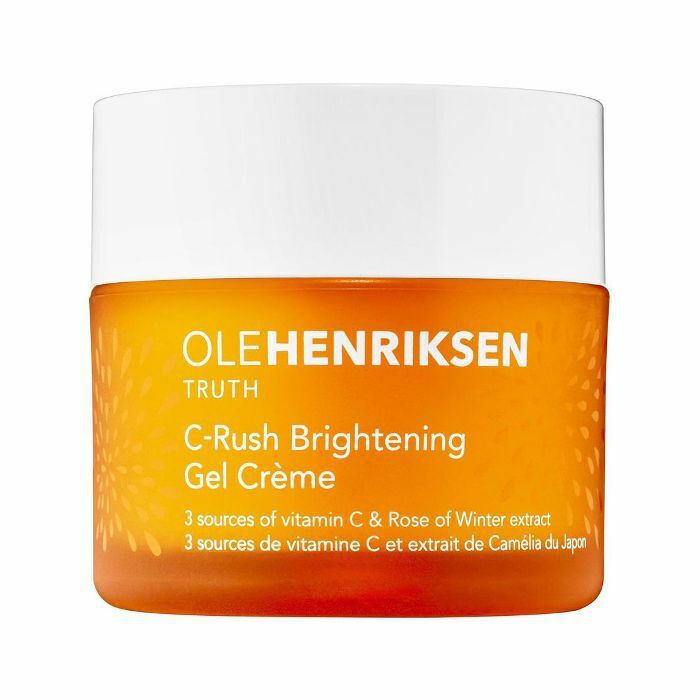 Vitamin C is having a moment, and we can't say we're surprised. 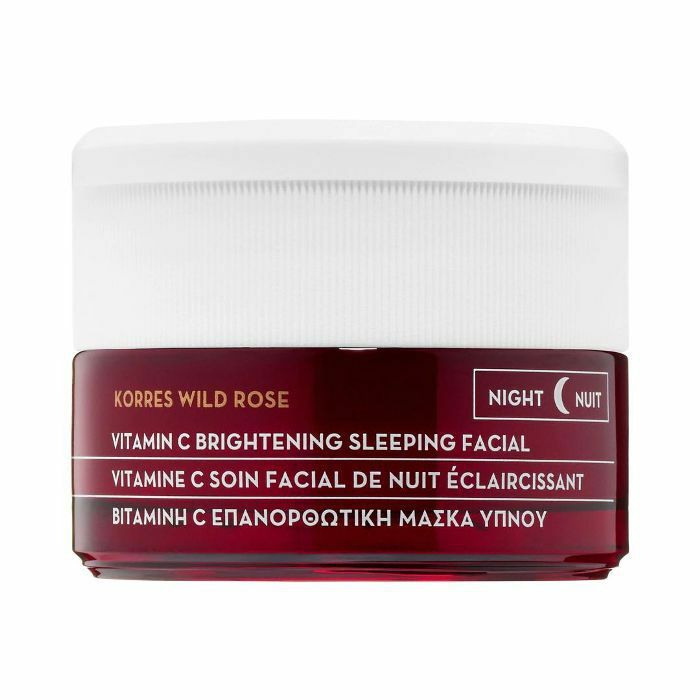 Filled with anti-aging ingredients and known for its brightening benefits, it delivers younger- and healthier-looking skin to boot. Shop this do-it-all skincare product now. 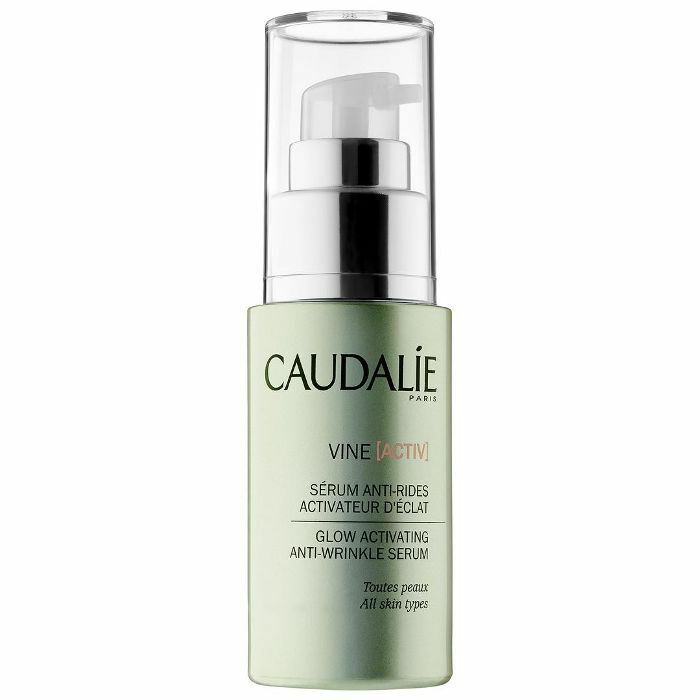 A reader favorite, this $20 vitamin C serum targets dark spots, wrinkles, and dullness. Plus, it literally flies off shelves. This super-potent day serum is packed with essential nutrients, fruit enzymes, and powerful antioxidants to firm and brighten skin. 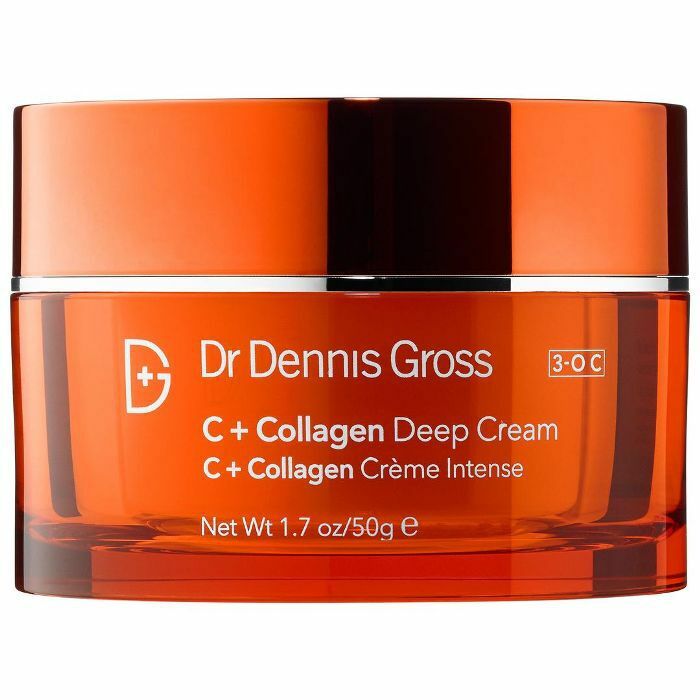 Hydrate for up to 24 hours while diminishing the look of fine lines and wrinkles with this rich gel-cream. 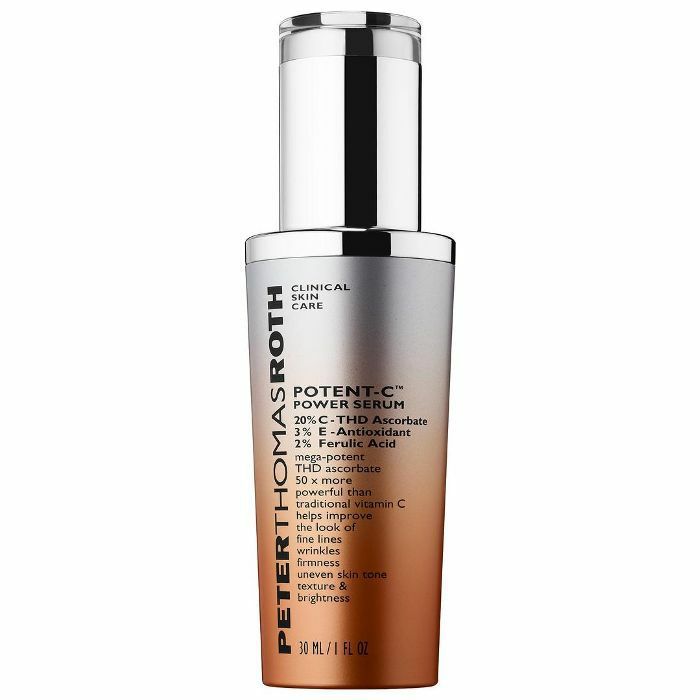 Clinically proven to improve overall tone, texture, and radiance of your skin, this solution helps to reduce lines and wrinkles while providing antioxidant protection. Highly potent and fast-absorbing, C.E.O. 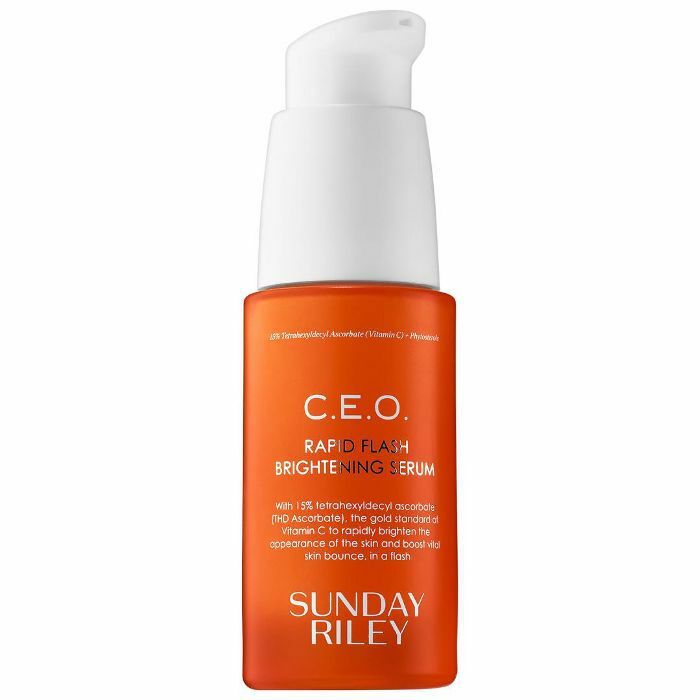 Rapid Flash Brightening Serum is infused with 15% vitamin C to fight the look of dark spots, discoloration, and dullness. 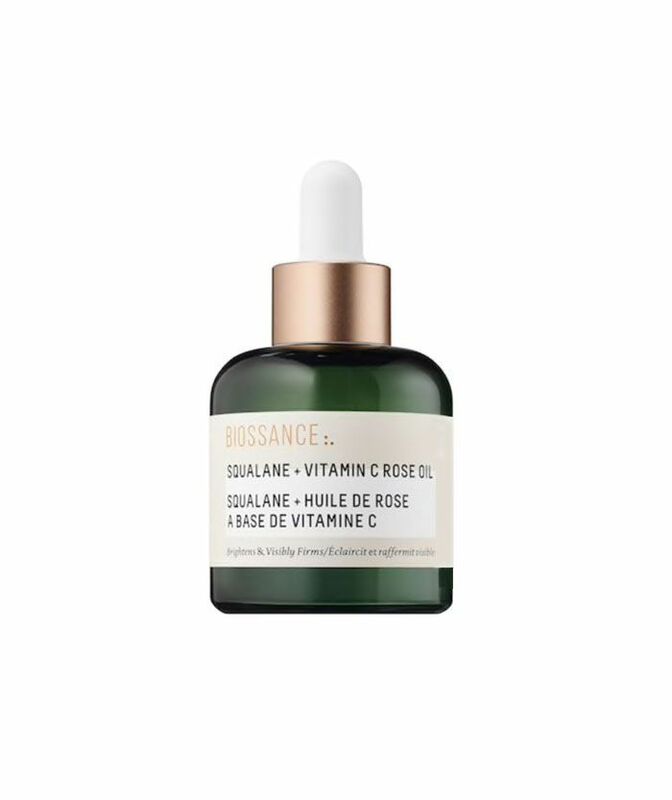 Made with sustainable squalane and vitamin C, this powerful oil smooths and softens the skin instantly. 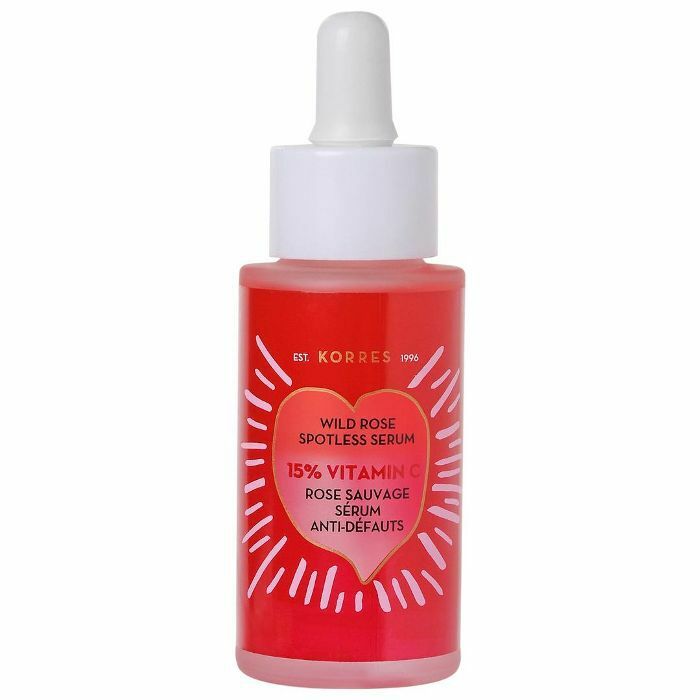 Made with super-potent 20% vitamin C, this serum is a serious anti-aging and brightening solution. 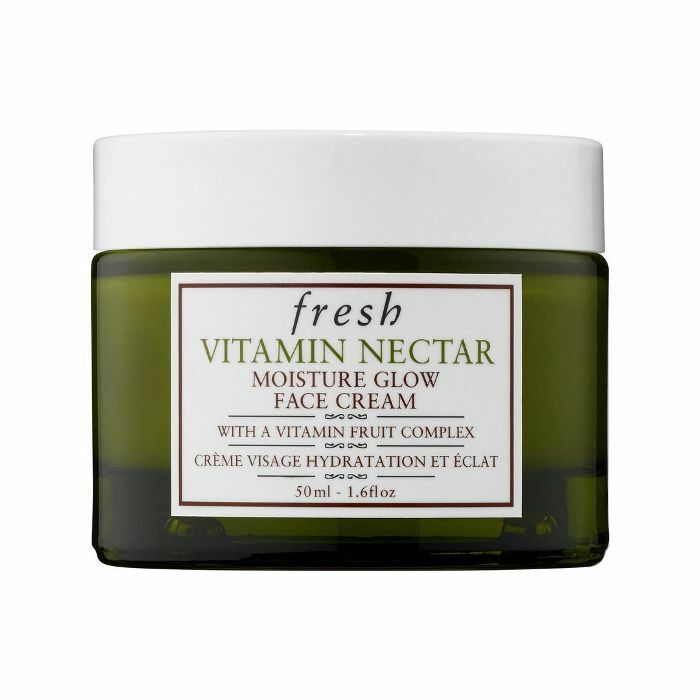 Wake your skin up with this lightweight moisturizer filled with vitamin C, E, and B5 for a radiant glow. 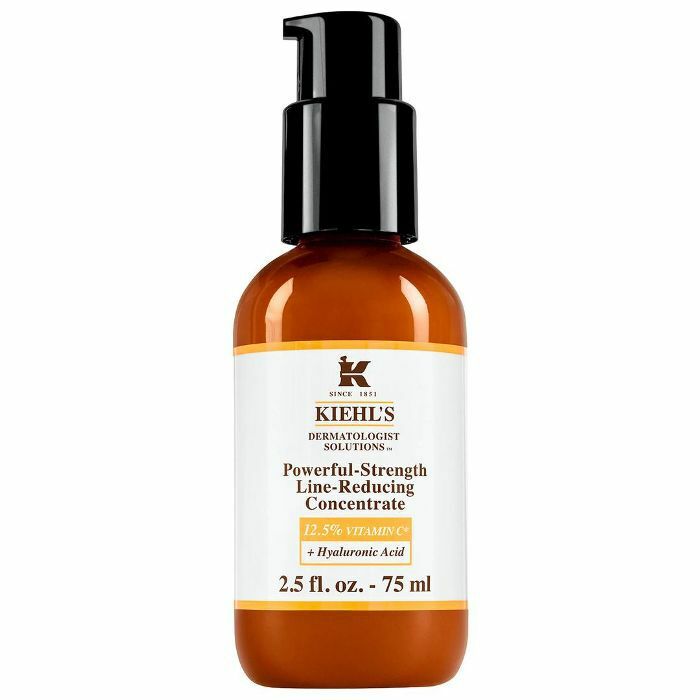 Achieve spotless, luminous skin thanks to this powerful 15% vitamin C brightening serum. 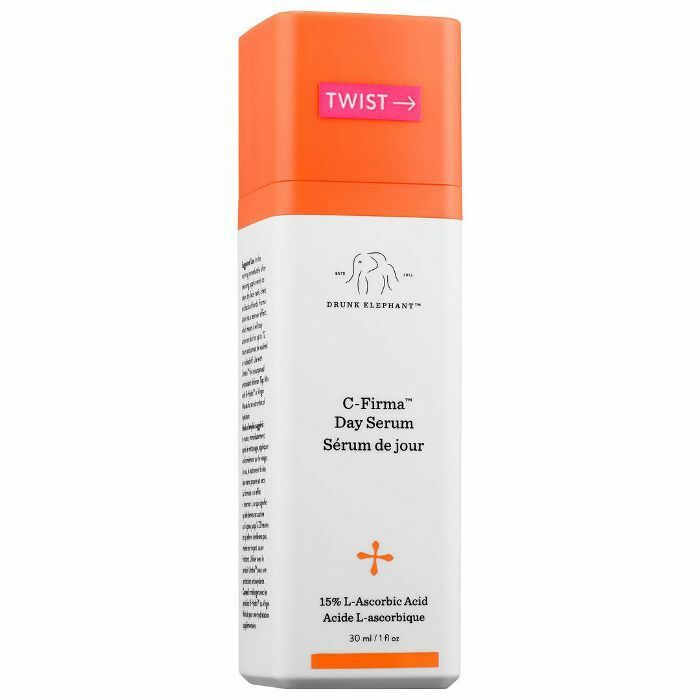 This rich, fast-absorbing cream energizes and hydrates tired, dry, uneven skin instantly for a noticeably firmer and dewy complexion. 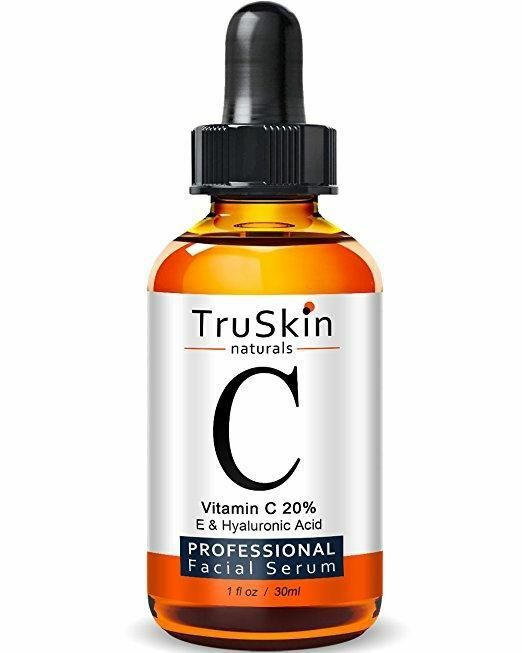 This multitasking serum is packed with vitamin C and E to brighten and enhance your glow, and hydrating micro-hyaluronic acid to moisturize your complexion. 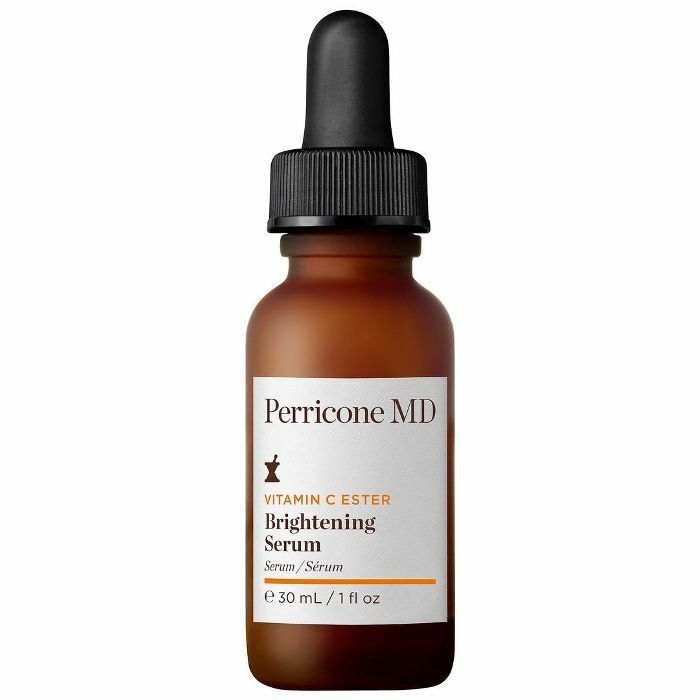 Designed for your eyes, face, and lips, Perricone MD's Brightening Serum is a one-stop shop for glowing skin. We love how this soufflé-like facial melts into our skin, giving us a more hydrated and brighter complexion overnight. 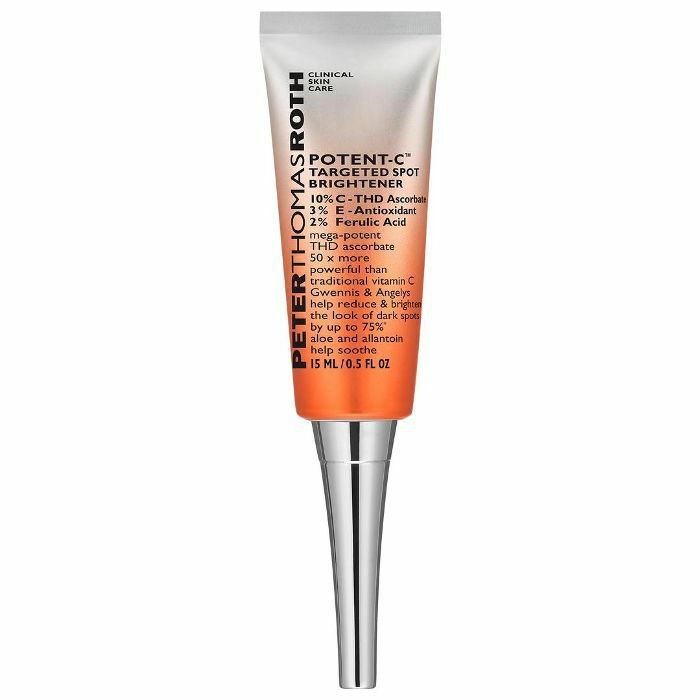 Target dark spots directly thanks to this spot treatment filled with advanced skin-brightening actives. 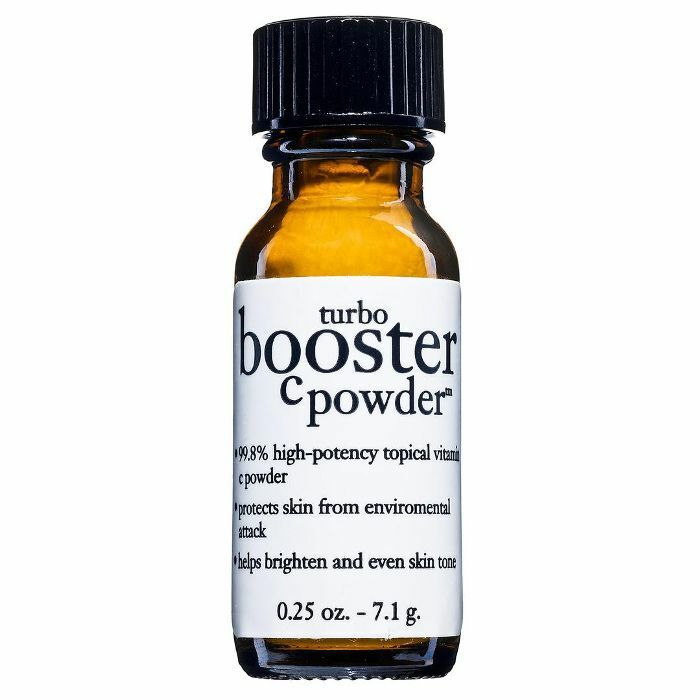 Sprinkle this highly raved-about powder into your daily moisturizer to gently lighten hyperpigmentation and prevent against free radicals and signs of premature aging.